Enjoy One Grand Buffet at Circles Cafe in Makati Shangri-La Hotel! Grab this wonderful offer of only Php 1,200 net lunch or dinner buffet rate with iced tea buffet at Circles Event Cafe when you pre-book and pre-pay your vouchers until tomorrow, September 30 only at Paranaque B function room. Vouchers can be used from October 1 to November 30, 2014. Vouchers will only be sold until September 30, 2014 at the Paranaque B Function Room. Terms and conditions apply. For more information, please call (632) 814 2580 or email rric.slm@shangri-la.com. No other Sale offer comes close!!! 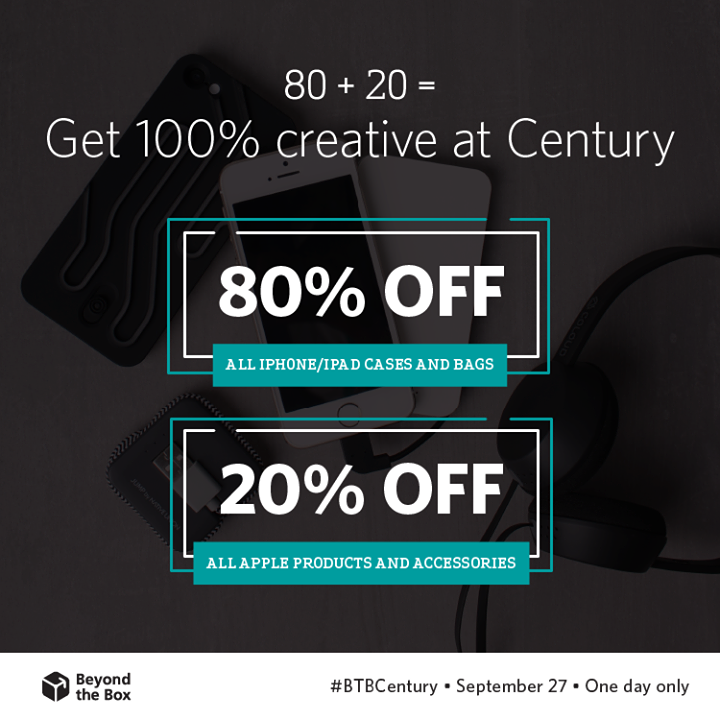 Beyond the Box, our favourite Apple Premium Reseller is opening their newest store at Beyond the Box Century City Mall, this September 27, 2014! Mark you calendars and head on to the newest Beyond the Box store and fulfil all your Apple fantasies! What's the offer? Get 80% off on all iPhone 5/5s and iPad Air / iPad Mini cases plus bags!!!! Yup they are Crumpler bags! What's more everything else in store is 20% off!!!! Yup everything! From speakers, headphones, accessories and even Apple units and accessories. I hate Mondays – rest days are over, emails are backed up and it is super traffic. I also hate Tuesdays, Wednesdays and Thursdays because you still have to go to work. Fridays – not so much. I still need to make money, you know. I hope there is some way to make it seem like Friday because Fridays are awesome! I know! 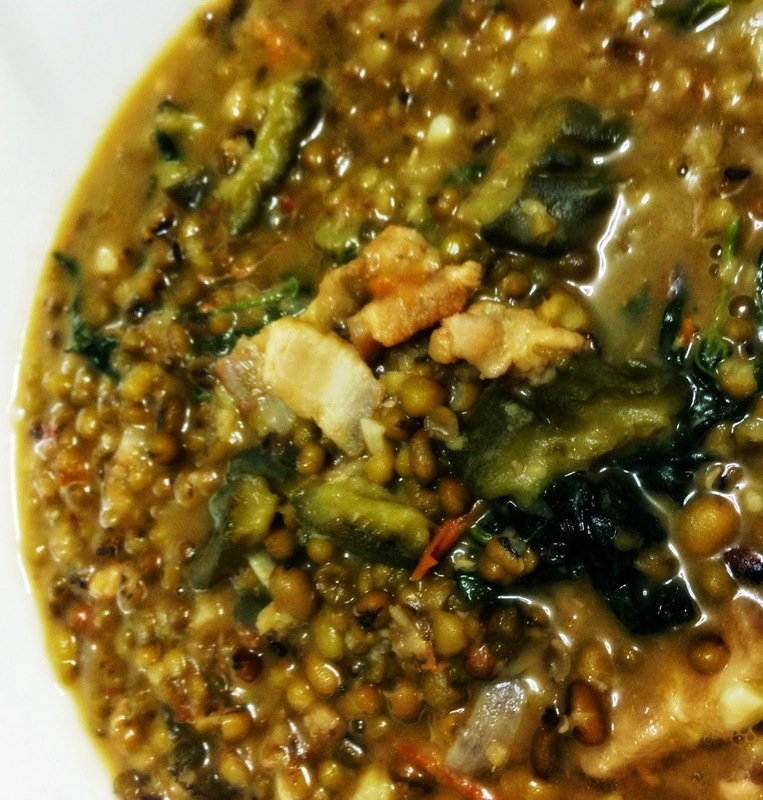 I’ll cook my Time Travel Recipe by Willie Evangelista a.k.a. Guisadong Monggo! 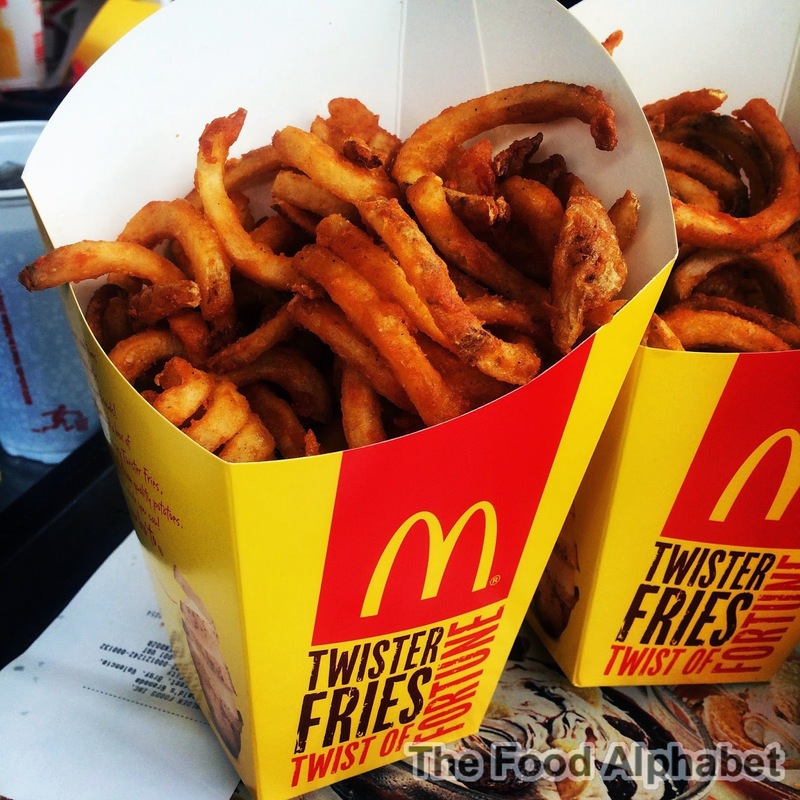 Mc Donald's Twister Fries are back! Yup they're back! The much loved, much missed and super super yummy Mc Donald's Twister Fries are back for a limited time only! Rekindle, Reminisce and Relive every tasting moment! 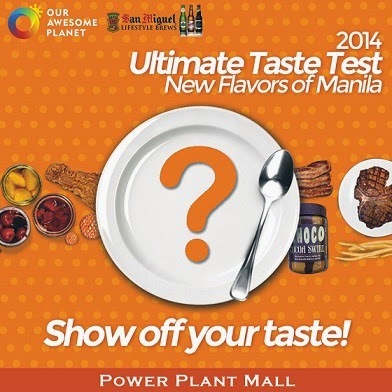 Yup, Ultimate Taste Test 2014 is upon us, and it's happening on September 27, 2014 at The Rockwell Tent, Power Plant Mall. Get to be a Food Critic for a day! 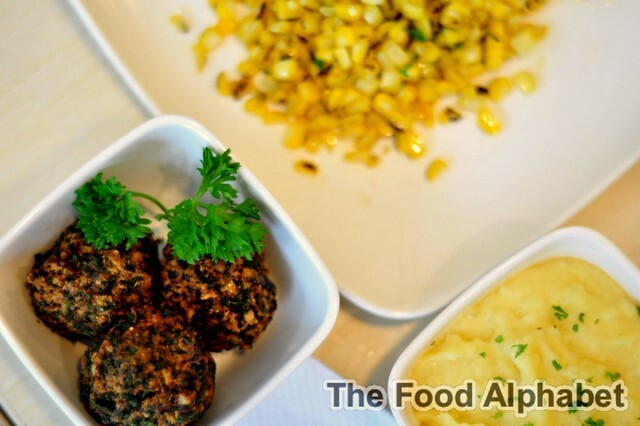 Get to sample up and coming food trends with flavors that are sure to keep you coming back for more! Be the first among a few to taste the next big thing! Hand picked by The Awesome Planet, these food connoisseurs will feature their best dish for you to taste, and you get to score them via a score card, and a winner will be determined by tallying all the votes. Remember only 1,000 tickets will be sold. A Diamond Hotel Dining Voucher Sale! 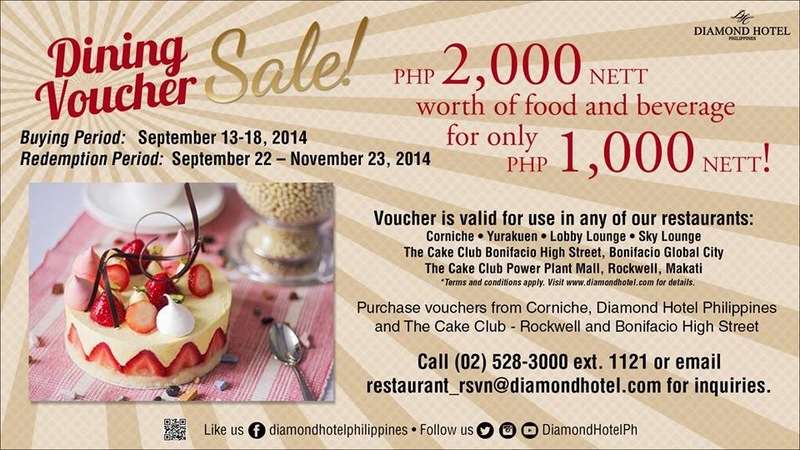 Get the best of both worlds with the Diamond Hotel Dining Voucher Sale! 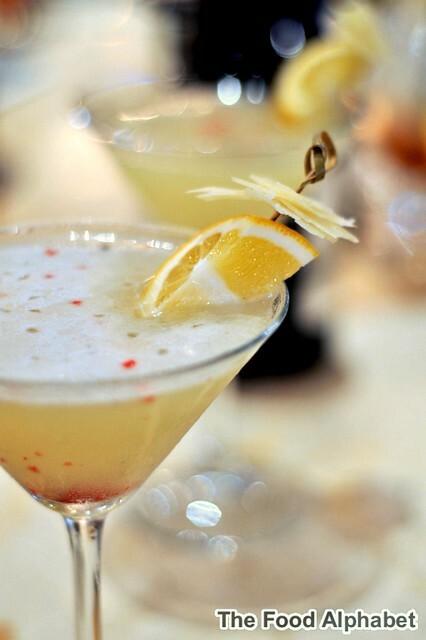 First, get to purchase P2,000 worth of food and beverage for only P1,000 nett! Wow! That 50% off your bill! Secondly, get to use these vouchers at your favorite Diamond Hotel outlets from Corniche, Yurakuen, Lobby Lounge, Sky Lounge, The Cake Club Bonifacio High Street, The Cake Club Powerplant Mall. Get to purchase your vouchers at Corniche, and The Cake Club at Rockwell and Bonifacio High Street. Offer is good to purchase from Sept. 13 - 18, 2014. Use your purchased vouchers from Sept. 22 - Nov. 23, 2014. Get closer to that FREE Starbucks Beverage with more ways to Earn Stars at Starbucks! It has been a good year for Starbucks Cards! Yes, can you believe that it has only just been one year since Starbucks Philippines first introduced the Starbucks Card in the Philippines! And yes, you should have all gotten your FREE Beverage upon registration and your slice of birthday cake on your birthday month! If not, what are you waiting for? Grab a Starbucks Card now and enjoy the benefits! But wait, have you eagerly been waiting and collecting those beverage stars as you inch closer and closer to your next FREE Starbucks beverage? Here is great news! and some good changes as well. Land of great spices, exotic dishes and exquisite flavors, that is what Malaysia is all about! 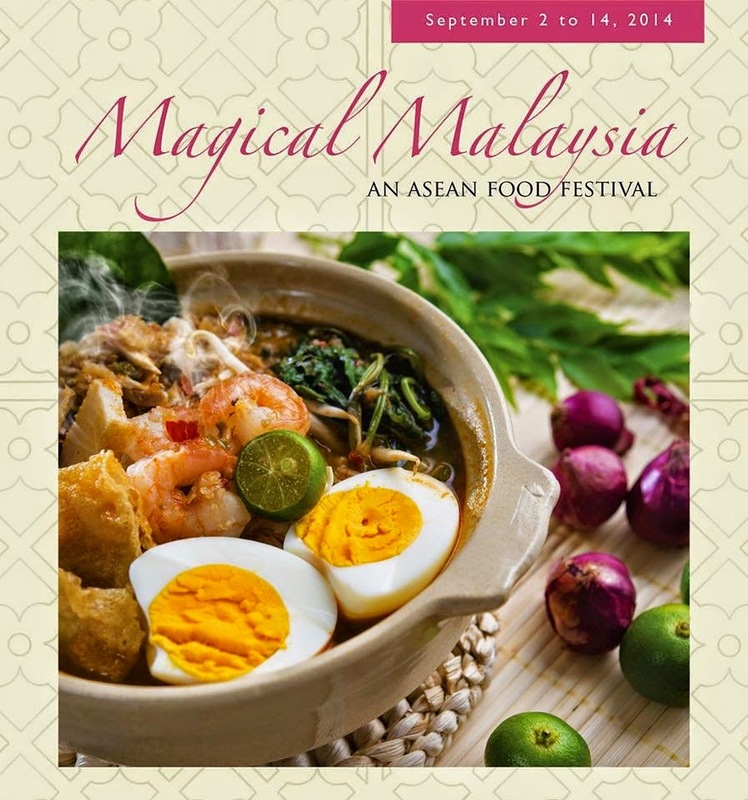 Heat at Edsa Shangri-La Hotel Manila, celebrates the Asean Food Festival with Magical Malaysia! 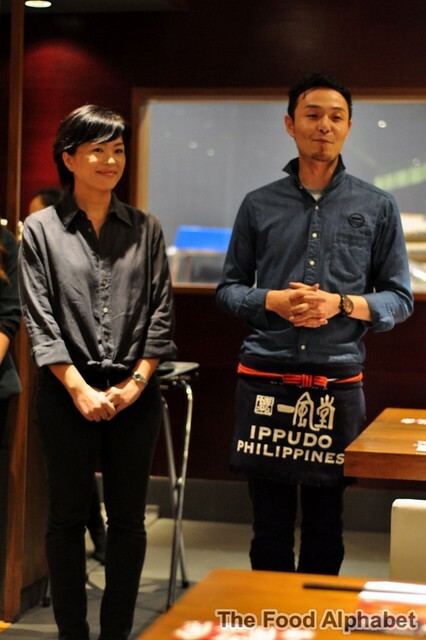 Ippudo Philippines will open their doors to Ramen crazy Filipinos all over on September 10, 2014. Will you be one of the thousands lining up on opening day to taste Ippudo's authentic ramen creations, if not get ready to wait in line more in the next few days when word goes out that Ippudo has finally opened in Manila. Zabo 18 Spice Chicken Now Roasting! Chicken there, Chicken everywhere, they taste all the same right? Not anymore! 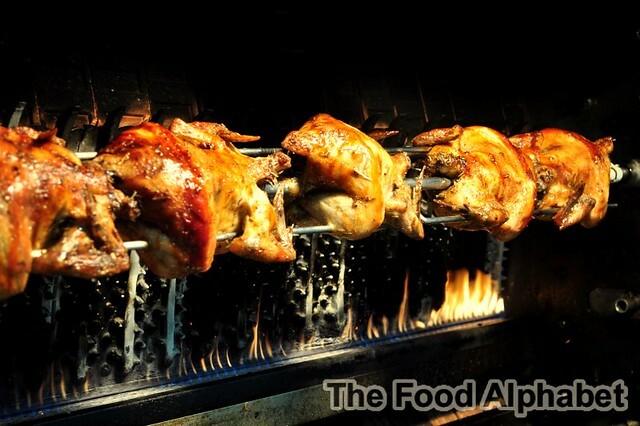 With Zabo chicken, marinated with 18 spices, made fresh everyday, me the "Chicken Lover" says Yay! Finally a chicken I look forward to eating everyday! 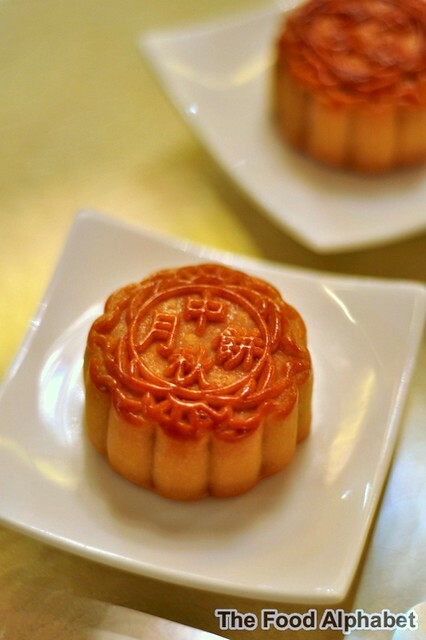 The Mid-Autumn Festival is upon us! And what better way to celebrate it than with family, great friends and loved ones. But what makes the celebration perfect? 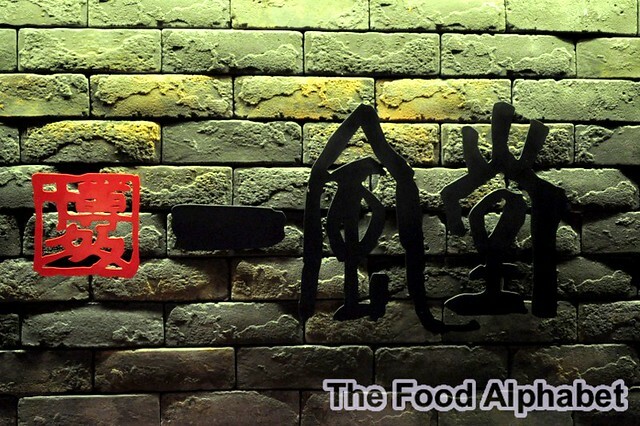 A feast of special dishes to celebrate togetherness, that is what the Mid-Autumn Festival is all about. 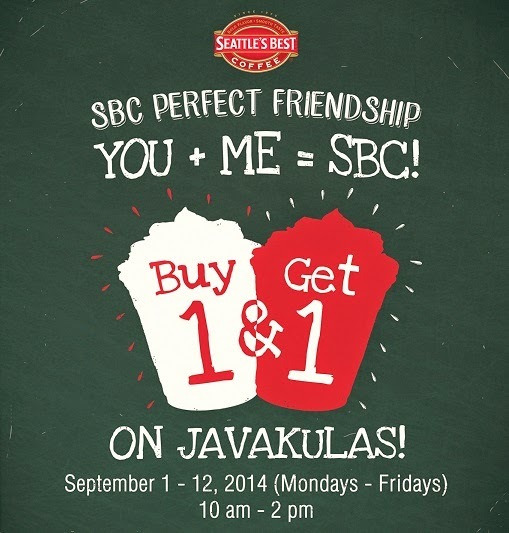 Buy 1 and Get 1 on Javakulas at Seattle's Best Coffee!!! Oh times flies fast indeed! What do you know, it's the -Ber- months already! I can't believe it, yes it's going to be a busy season ahead for most of us, with all the work, deadlines and targets to reach before the end of the year. And I haven't even started on my Christmas shopping yet! Oh my!